The EURL for Pesticides Residues in Food of Animal Origin and Commodities with High Fat Content (EURL AO) has performed its Workshop and Training Day 2012. 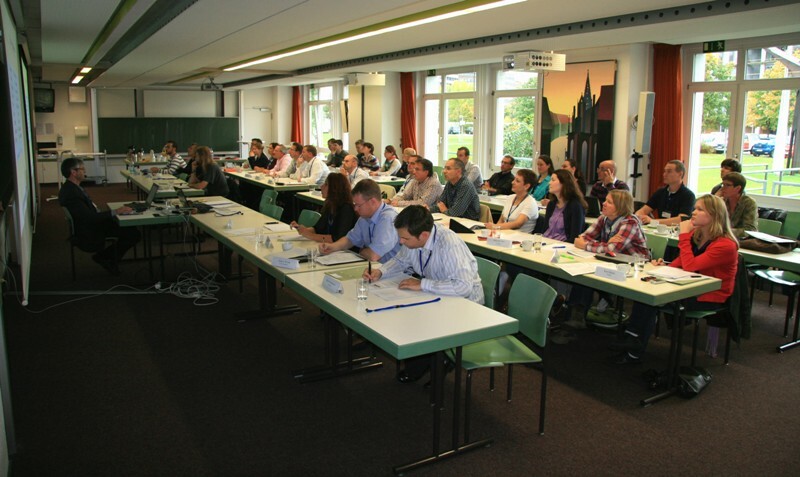 The Workshop took place in Freiburg on 09./10. October 2012. On 10./11. October there was a special training for interested NRLs. The number of participants for this training was limited to eight participants, only. The focus on the training was on LC-MS/MS analysis of pesticides in food of animal origin. The invitation letter and registration form is available here (restricted area). Further information on the workshop and training is available here. Presentations also available at CIRCABC.